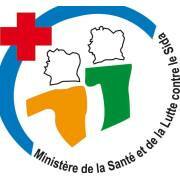 The main goal of the Ministry of Health is to provide and continually improve the health services of Cote d'Ivoire through the provision of preventive, curative and rehabilitative health care thereby contributing to the reduction of poverty and enhancing the general well-being of the population. MMV is a not-for-profit public-private partnership established as a foundation in Switzerland in 1999. Its mission is to reduce the burden of malaria in disease-endemic countries by discovering, developing and facilitating delivery of new, effective and affordable antimalarial drugs. Its vision is a world in which these innovative medicines will cure and protect the vulnerable and under-served populations at risk of malaria, and help to ultimately eradicate this terrible disease. 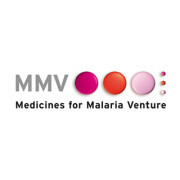 MMV's project portfolio focuses on delivering efficacious medicines that are affordable, accessible, and appropriate for use in malaria endemic areas. 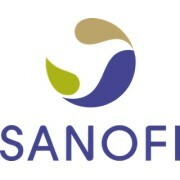 Specifically, the goal is to develop products that will provide: efficacy against drug-resistant strains of Plasmodium falciparum, potential for intermittent treatments (infants and pregnancy), safety in small children (less than 6 months old), safety in pregnancy, efficacy against Plasmodium vivax (including radical cure), efficacy against severe malaria, and transmission-blocking treatment. MMV works in partnership to ensure the life-saving antimalarials emerging from its research-and-development pipeline do not suffer undue delays in reaching patients in need. MMV's access team focuses on assuring acceptance of new medicines, expanding reach to vulnerable patients and measuring and evaluating impact and need.